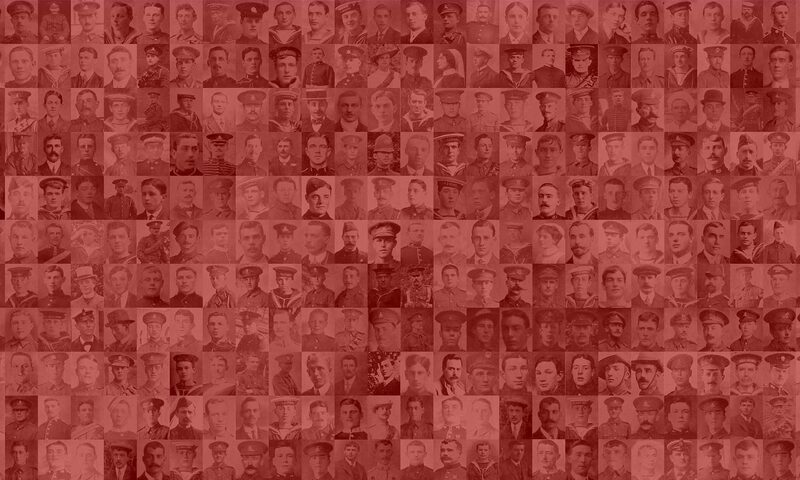 This tag is allocated to individuals that feature on this website who are remembered at Flatiron Copse Cemetery. Other Info: Killed in action on 12th April 1917. According to CWGC, Allan died aged 25 and is remembered at Flatiron Copse Cemetery, Mametz, grave reference I.B.4. You can view Allan’s AIF service papers for free here. Other Info: At the Front. According to CWGC, Alfred died aged 28 on 7th October 1916. He is remembered at Flatiron Copse Cemetery, Mametz, grave reference I.G.23.